Journal of Medical Radiation Sciences (JMRS) is an international and multidisciplinary peer-reviewed journal that accepts manuscripts related to medical imaging/diagnostic radiography, radiation therapy, nuclear medicine, medical ultrasound/sonography, and the complementary disciplines of medical physics, radiology, radiation oncology, nursing, psychology and sociology. Manuscripts may take the form of: original articles, review articles, commentary articles, technical evaluations, case series and case studies. JMRS promotes excellence in international medical radiation science by the publication of contemporary and advanced research that encourages the adoption of the best clinical, scientific and educational practices in international communities. JMRS is the official professional journal of the Australian Institute of Radiography (AIR) and the New Zealand Institute of Medical Radiation Technology (NZIMRT). Members of the AIR and NZIMRT are entitled to have their publishing fees waived if accepted for publication in JMRS. To find out more and submit your paper, visit http://mc.manuscriptcentral.com/jmrs or to discuss your ideas, contact the Editor-in-Chief at JMRS.EO@wiley.com. 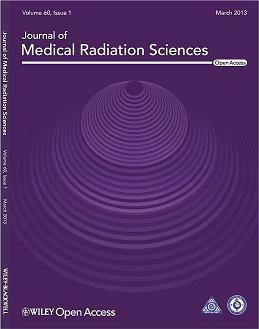 The Journal of Medical Imaging and Radiation Oncology (JMIRO) is the official journal of The Royal Australian and New Zealand College of Radiologists, publishing articles of scientific excellence in radiology and radiation oncology. Manuscripts are judged on the basis of their contribution of original data and ideas or interpretation. All articles are peer reviewed. Veness M, 2010. Strategies to successfully publish your first manuscript. 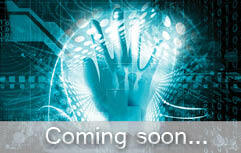 Journal of Medical Imaging and Radiation Oncology. Aug;54(4):395-400. doi: 10.1111/j.1754-9485.2010.02186.x. (Available open access to RANZCR members).